A few years ago, Larry Morvan lost his best friend, his father, his girlfriend and his virginity during a three-day field trip. Now, on the eve of his 17th birthday, he’s got a confession to make. Larry is an underachiever searching for a hero among his Long Island hometown’s ruins. When a knack for drawing earns him a nomination to an exclusive field trip, Larry is set upon a crash course with the real and the imagined, with the opposite of his icons, and with the Devil himself—who just might be his daddy. From plastic soldiers in a dollhouse to teenagers in a flaming cabin, Rasmussen weaves a tale of merciless disillusionment measured in betrayal, death, hallucination, and his own ejaculate’s distance. 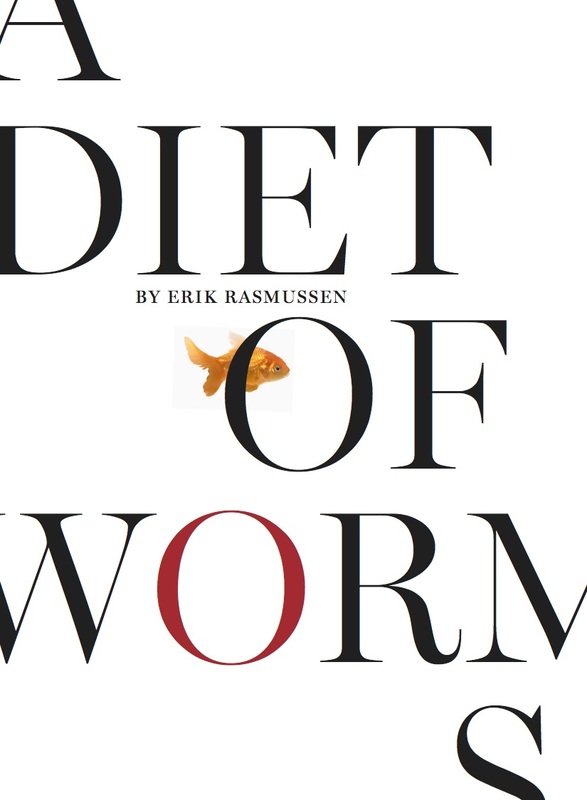 Often hysterical, sometimes misanthropic, and altogether controversial, A Diet of Worms tells the story of a young cynic’s misadventures on the hunt for something to believe in. 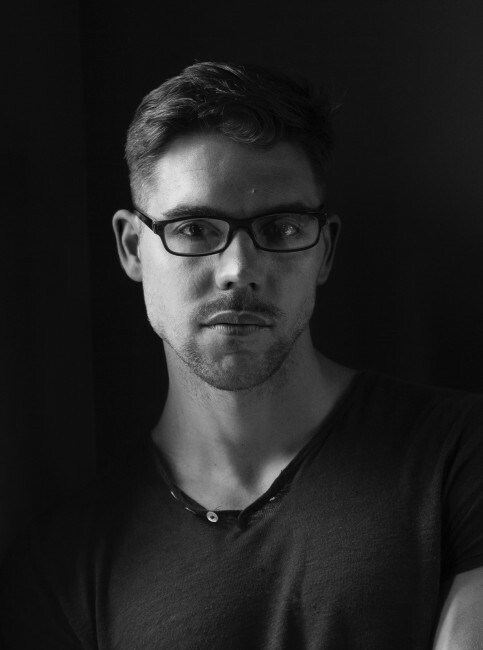 Erik Rasmussen is the Editor-In-Chief of At Large magazine, and the former Deputy Editor at Man Of The World. His articles, essays, interviews and photographs have appeared in numerous magazines and websites. He’s written for Lexus, J.Crew, Hermes, Glenfiddich, Santoni, Zegna, and other brands. His only literary award was a grant to Long Island’s prestigious Lutheran High School for an essay about his father, My Unsung Hero—a true story with a false premise, and how he learned fiction’s meaning and value. His debut novel is A Diet Of Worms (Mastodon Press, 2018). Chris Campanioni is the author of the recently-released books Death of Art (C&R Press) and Drift (King Shot Press). 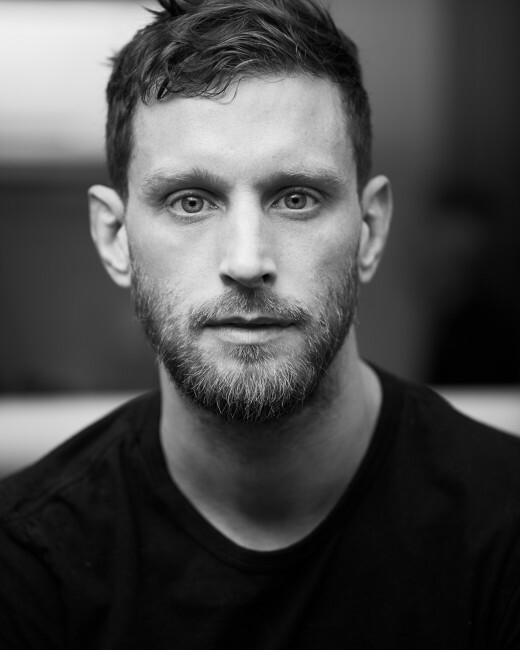 His “Billboards” poem was awarded an Academy of American Poets Prize, his novel Going Down was selected as Best First Book at the 2014 International Latino Book Awards, and his hybrid prose piece “This body’s long (& I’m still loading)” was adapted as an official selection of the Canadian International Film Festival in 2017. In 2016, he adapted his award-winning course, “Identity, Image, & Intimacy in the Age of the Internet,” for his first TEDx Talk. He edits PANK, At Large, and Tupelo Quarterly and teaches Latino literature and creative writing at Pace University and Baruch College.